Welcome to the Business Research Guide! 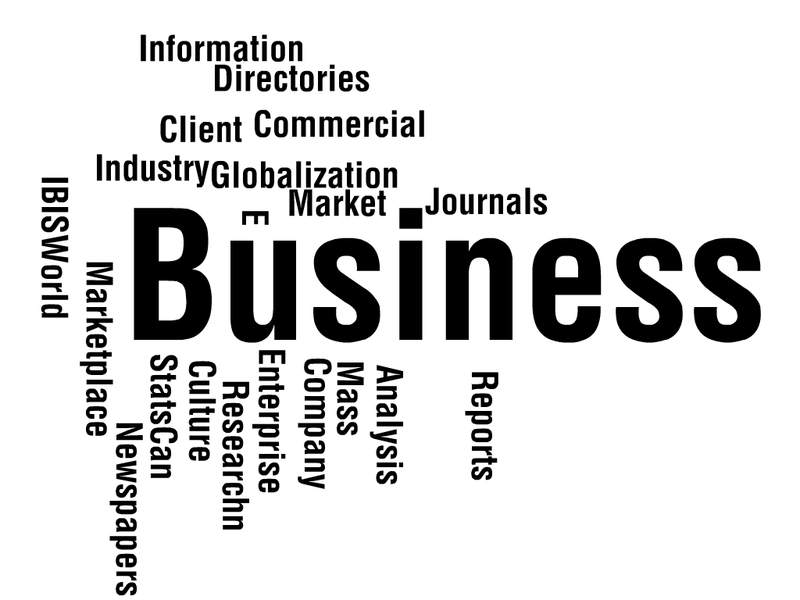 Here you will find information about online and print information resources for Business. If you require additional help, visit the Ask Us desk on the first floor of the Murray Library or Ask Us online. A guide created for Business students, which includes examples for market research reports, company reports, and other business-specific materials. Also has videos and good examples for other types of APA citations. The Market Research guide briefly discusses the industry / market research process and links you to relevant library and internet resources. 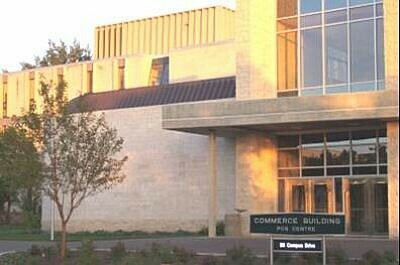 Exterior view of what was originally named the Law-Commerce Complex, now known as the Edwards School of Business Building. Taken from the Edwards School of Business website.